How does irradiation enhancing crystals and gemstones? It is not uncommon for crystals and gemstones to be treated to improve them. These enhancements make the stones more attractive and can increase its durability. They can also improve a stone’s color and clarity. There are six different methods used to enhance a gemstone or a crystal. The treatment while it may increase the stone’s beauty it can also decrease its healing properties. This is especially important to know if you want to use stones to increase your personal power. In this post we are going to look at Irradiation: how it works and what effects it has. 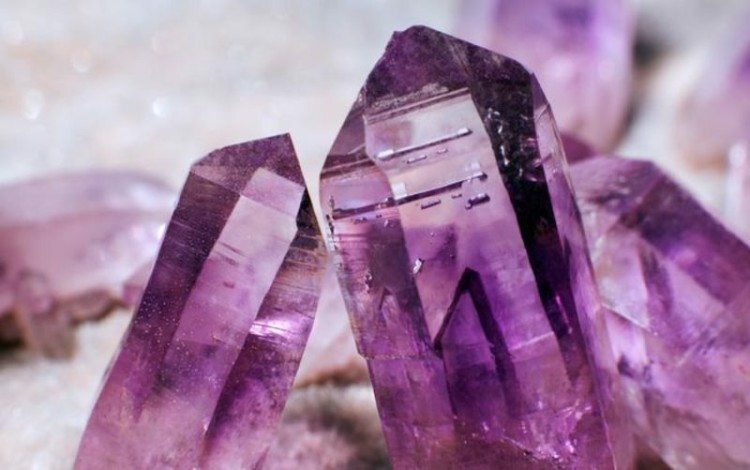 The Energy of Amethyst is the energy of expansion. The process of irradiation involves ionizing or gamma radiation, or neutron bombardment. These alter the stone’s color quite remarkably. However, they do not affect the stone’s healing energies because it does not change the stone’s composition. Irradiation is most commonly used to alter the color of quartz. If a piece of amethyst was to undergo irradiation it might turn the stone’s purple hues to yellow, for example. The color depends upon where the amethyst was mined in the first place. The amethyst still retains its healing energies although, but it cannot be associated with the healing powers of purple, rather the color it has been changed into. 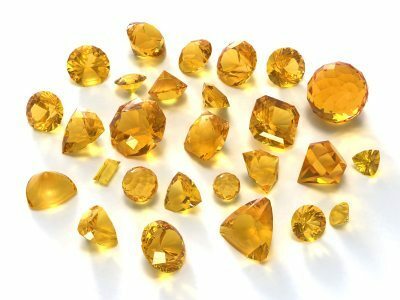 For stones such as citrine and smoky quartz, irradiation deepens the stone’s original color. It does not alter the color at all. For example, a light brown smoky quartz will be changed into a deep brown like a tree’s bark. The same can be said of citrine. This crystal can changed from light to deep gold or yellow. In both cases, the properties of the crystals are not altered and are they still same color. Therefore, they can still be used in the same way.